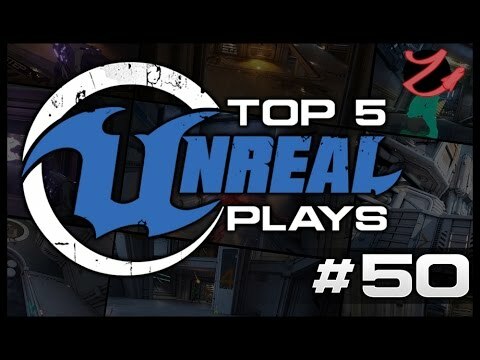 Description So it that time of year again for the Top 5 unreal plays where you guys get to vote for your favorite play of the season! If you'd like to upload your awesome plays, simply make a post here! 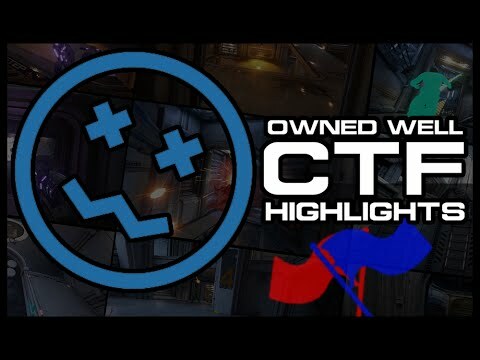 Any skill level is welcome, don't be shy! 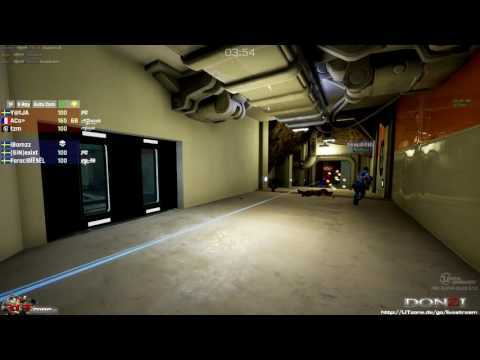 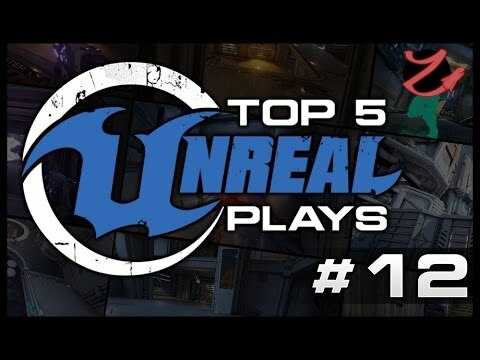 https://www.epicgames.com/unrealtournament/forums/showthread.php?17923-Top-5-Unreal-plays or show us on discord!